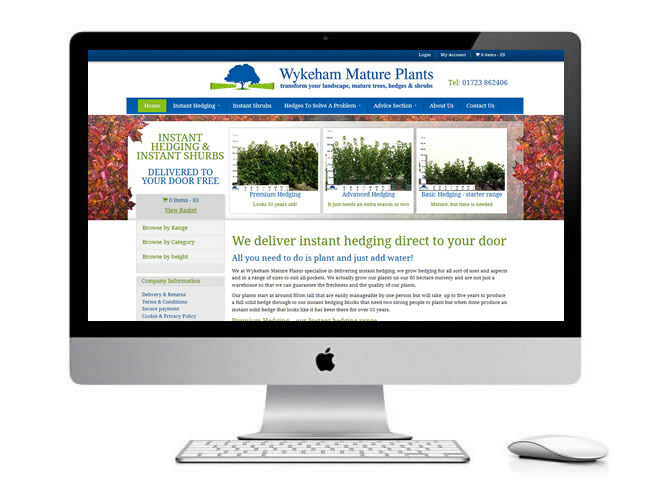 Wykeham Mature Plants specialise in delivering instant hedging, why wait! You can order your hedging at the height you want, plant it and you have a hedge that can look 10 years old. As they say at Wykeham Mature Plants ‘you really can buy time!’.